From humble beginnings in 2004, Australian owned Lighting Illusions was born to provide a hub of expert advice. 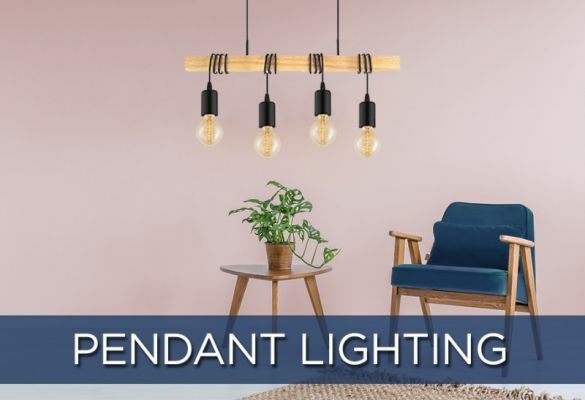 Lighting Illusions stock the best and brightest products (pun intended) to suit any interior or exterior design. 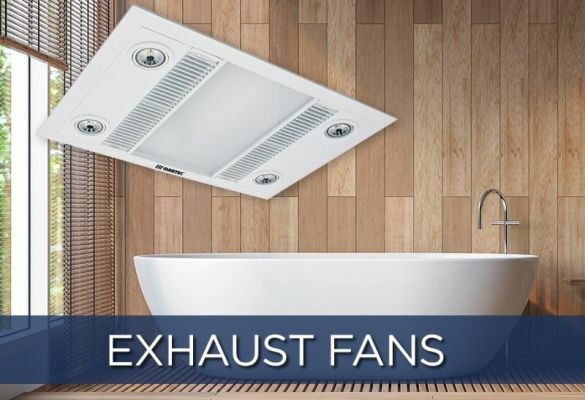 We have procured high quality lighting and ceiling fan products from the best local suppliers and from around the world to ensure that our customers are kept up to date with the latest trends and styles in both lighting and ceiling fan products. 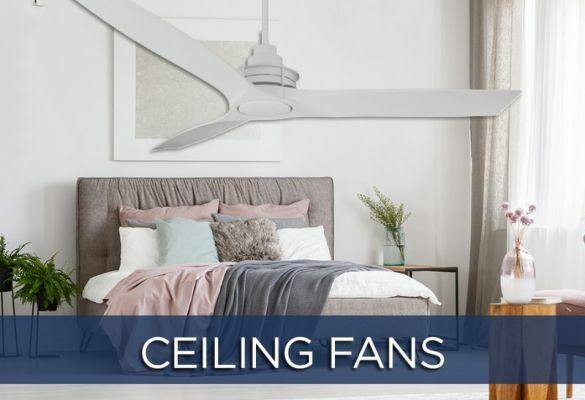 Save $110 on the Aeroblade Breeze 48" White Timber Blade Ceiling Fan.